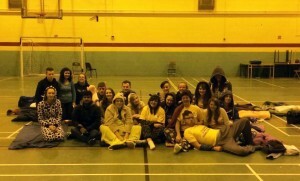 As part of Equality Week 2014, ONE BIG SLEEP OUT was held in the Sports Hall which allowed students to sleepover and raise money for charity. All proceeds went towards Focus Ireland. 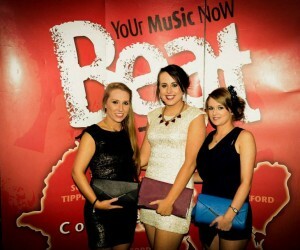 WITSU and Beat 102-103 teamed up to hold the first Student Race Night in Kilcohan Park Greyhound Stadium on October 22nd. The event was hugely successful with many students attending, most of which were dressed to impress. 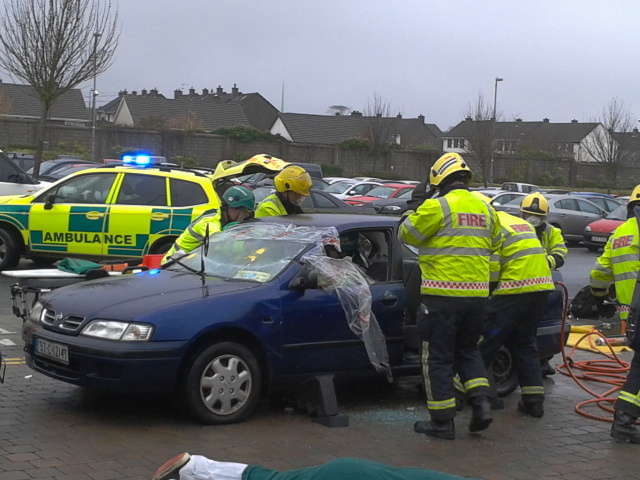 Live Life Save Week 2014 featured a car crash re-enactment in the Cork Road car park. 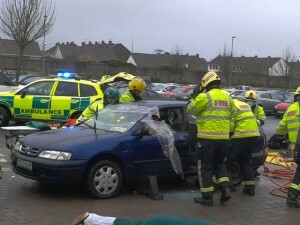 This event was witnessed by many students and demonstrated how the emergency services work when dealing with real life car accidents. The RSA were on campus to distribute free high-vis gear to students. The Garda were also on campus with information for students as well as providing breathalysing tests on students. IT Carlow SU and WITSU teamed up to hold a mock wedding event in early November with students from both college attending. Students were brought to a mystery location for the ceremony which turned out to be in Kilkenny. There was two weddings on the night, one between two grooms and one between two brides. The event was also used to promote Marriage Equality and a portion of funds raised went towards GLEN. The event was hugely successful for both ITCSU and WITSU. A Christmas dinner was held on both campuses in early December before the semester ended. 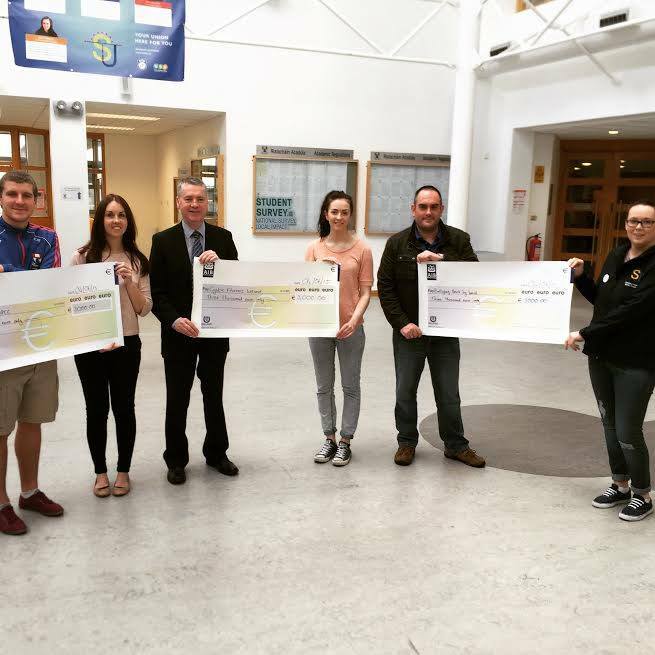 Over €300 was raised from this event which was donated to the Simon Community. 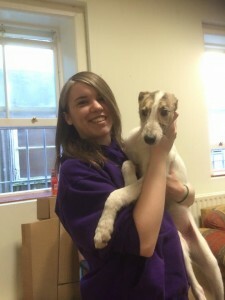 The annual exam de-stress campaign this year featured a puppy room which was never done before in WIT. It was very popular with students. We got the Puppy’s from Waterford SPCA. Positive Mental Health week featured the puppy room in College Street Rec room which the puppy’s were from Deise Animal Sanctuary. Fast-track confidential sexual health screenings were offered on campus for students to avail of. RAG Week 2015 took place on the 9th – 12th of February. A Frat Party kicked off the week in the Dome followed by FAUL and BASSJACKERS during the week. The RAG Ball closed off the week. 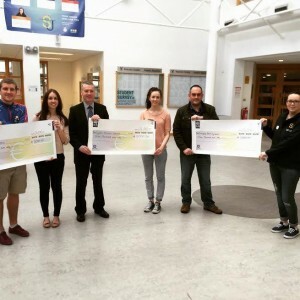 These nights out and various fundraising activities during the week resulted in over €12,000 being raised for four charities: Cystic Fibrosis Ireland, ISPCC Childline, Brick by Brick and Waterford ISPCA. 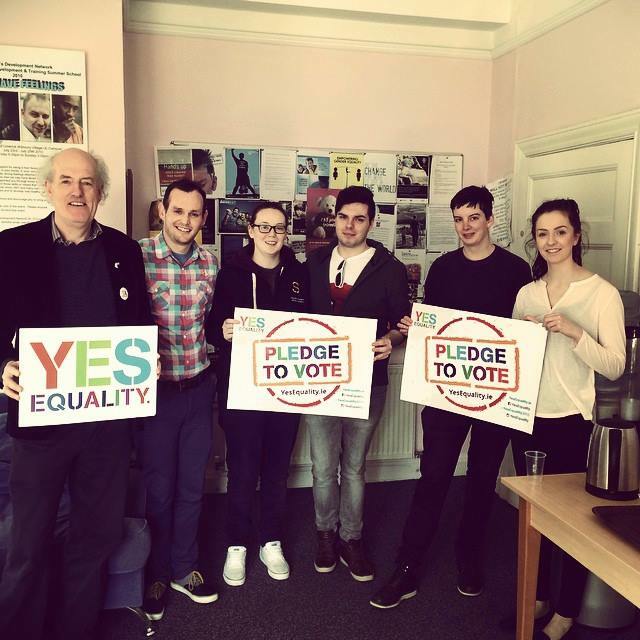 WITSU worked with Yes Equality Waterford on campaigning for a yes vote in the Marriage Equality referendum. 96% of people present at Student Council voted in favour of campaigning for a yes vote in the referendum. 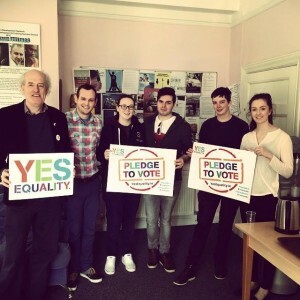 A lot of this campaigning was done during the annual Rainbow Week organised by WIT’s LGBT society.